kar.li boutique .:. 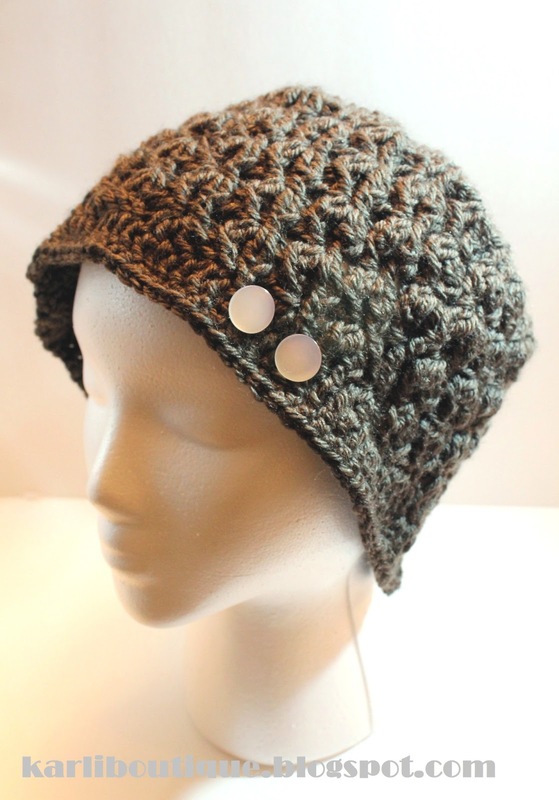 a shopaholic crocheter: FIRST POST! This is my very first post and and I'm still learning the ropes of this fandangled thing so bear with me! I am OBSESSED with yarn and crocheting. I love creating fashionable items, because you know it will be unique!! 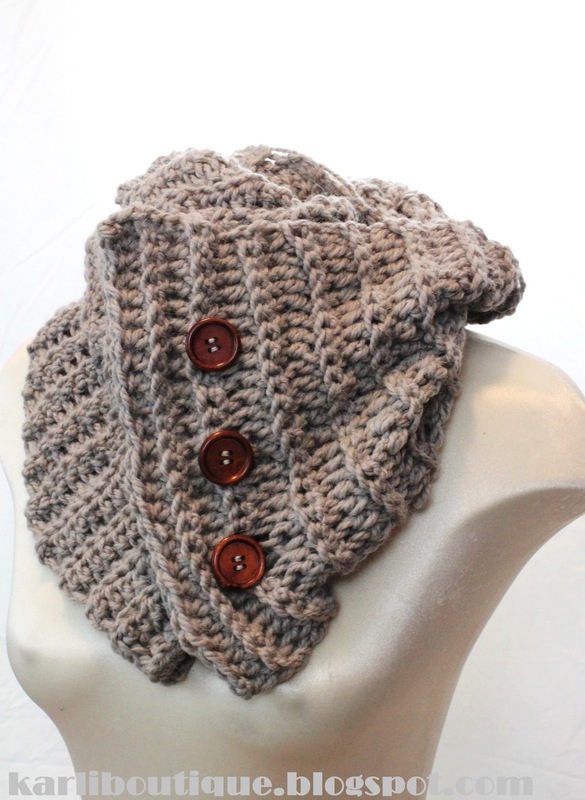 I love cables and buttons at the moment so I'm incorporating them into a lot of my designs. Other things I enjoy include loose-leaf tea, the show Happy Endings, and SHOPPING SHOPPING SHOPPING!!! I am currently being featured on the Alberta Street Team Etsy Blog front page!